Former chief executive officer of Fiat Chrysler Automobiles (FCA), Sergio Marchionne, has died. The Italian-Canadian executive’s passing was confirmed today by Exor, the holding company of Fiat’s founding Agnelli family. He was 66. 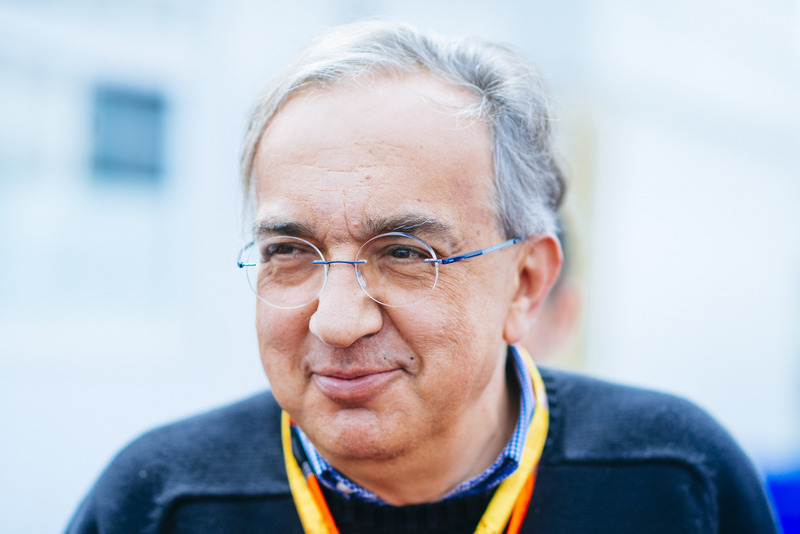 The news comes just days after FCA replaced Marchionne at the helm of the company. The conglomerate said in a statement that he was suffering from complications that arose from a shoulder surgery, which worsened in the hours prior to the announcement, preventing him from returning to work. The company had named Mike Manley, previously head of the Jeep and Ram brands, as Marchionne’s successor. Meanwhile, Louis Camilleri, former chairman of tobacco giant Philip Morris International, replaced him as the CEO of Ferrari – a company that Marchionne helped spin off from the FCA group in 2015. His place as Ferrari’s chairman was taken up by Elkann. He is survived by his partner Manuela Battezzato, who works at FCA’s press office, as well as his two sons Alessio and Tyler. RIP. Hope Scuderia Felali can win this year F1 for him. Adios, amico. A life well lived. Addio Sergio. He was an outspoken man who said it as it was. No sugar coating. But he did turn around Scuderia Ferrari to finally challenging for wins regularly, amongst many achievements. His familiar figure in the dark jumper will be missed in the F1 paddock. May Ferrari win this year, it would be a very special tribute to him. God made him an offer he cant refuse.